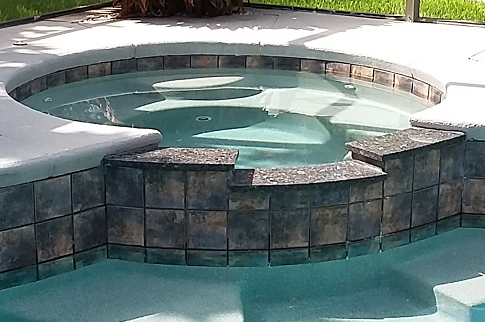 "Our Quality Goes Deeper Than The Pool"
White Sands Pool Plastering, Inc. is one of the most experienced and well known pool renovation companies in Central Florida. Thousands of refinished pools, and thousands of happy customers. White Sands Pool Plastering, Inc. specializes in residential and commercial renovations as well as new construction finishes. 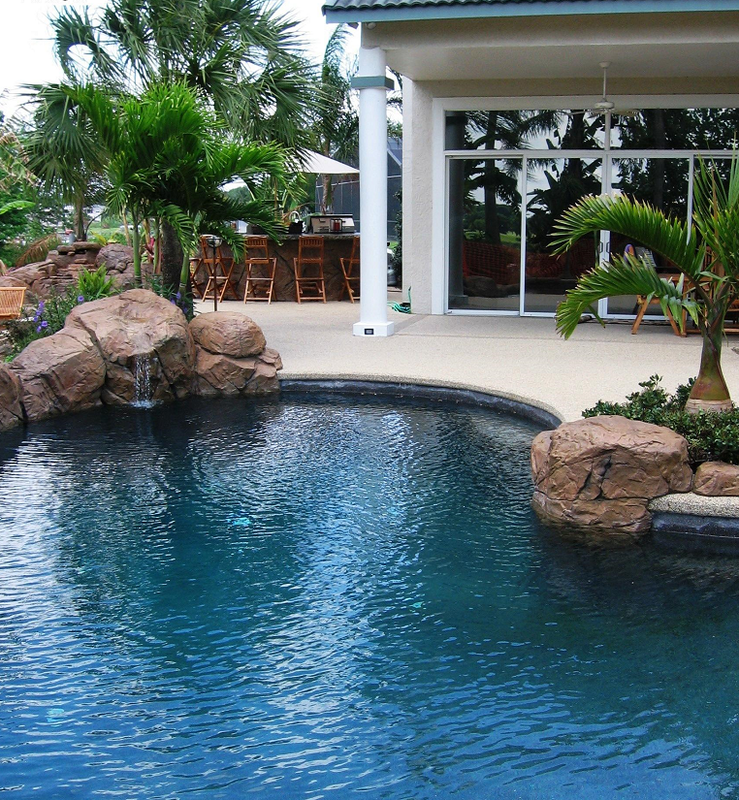 From the tile to the finish, we make sure your pool is exactly what you imagined it could be. Call our office for a free estimate and let us give you the pool you deserve. "Our Quality Goes Deeper Than The Pool" isn't just a slogan to us. 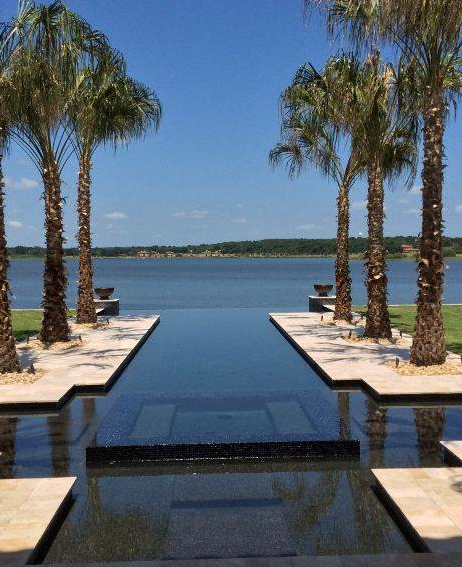 We work hard and devout our time to perfect your pool and your experience with our company. We understand that your pool isn't just any pool, it's part of your home, your personal oasis to relax and enjoy. We promise to stand by our workmanship and quality to make sure you're satisfied with the end result now, and for many years to come. -White Sands Pool Plastering, Inc. is a proud licensed applicator for Wet Edge Technologies. Using the gorgeous pebble product and our experienced hand trowelers, there's no going wrong with a pebble finish! -White Sands Pool Plastering, Inc. also uses Premix Marbletite for our quartz aggregate finishes. A smooth, yet slip-resistant surface also provides a gorgeous water color to your pool! -When selecting a new tile for your pool, we work with a few different tile suppliers all with a range of beautiful tiles that work in your budget. Porcelain, Stone and Glass tile all give a beautiful accented look to your new finish. Tile Supply & Lauderdale Tile are great tile supplier's willing to help you in any way you might need when selecting a new tile. We have also ordered with ProSource, HornerXpress, Floor & Decor, and The Tile Shop. Ask your sales rep about tile suppliers or websites for you to visit to help make your decision! -If your spa has a spillover, we can measure the area and drop off a template to a granite fabricator to replace your existing spillway with something new. All Quality Marble & Granite and Amazon Stone are local fabricators that welcome you to come in and look at the different selections they offer. Once the granite is ready for pick up, we get it and install it for you. -Even if you aren't looking for a pool renovation, we can still come evaluate your pool and spa equipment free of charge! Replacing and installing pumps, filters, lights, skimmers and handrails is one of our many specialties! It's officially Summer! Although you may think you can get away with waiting a bit longer to resurface, the time is now! The longer you delay on getting your pool resurfaced, the more damage it could do to the existing finish and in return it could cost you more than if you were to do it sooner! Let's be realistic, it's ALWAYS summer in Florida so the excuse to wait until the fall or winter doesn't apply! Have us come by for a FREE estimate to get an idea of how your pool is currently holding up and how soon you should get it resurfaced. ​We hope you'll stop in to see the new office and showroom! White Sands Pool Plastering, Inc.
1775 E. Lake Mary Blvd. Call our office for a sales representative to contact you and answer all your questions and concerns. Copyright © White Sands Pool Plastering, Inc.